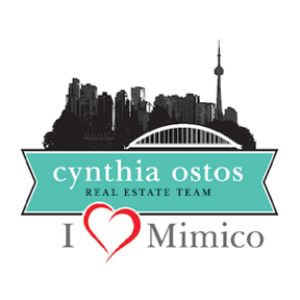 I would like to learn more about 907 - 2067 Lake Shore Blvd W.
Players Club | 2067 Lake Shore Blvd W.
Amazing Deal For Mimico Waterfront Condo Accross From Humber Bay Park And Waterfront Trail With Suny Southwest Exposure And Lake Views ! Over 900Sf Plus Open Balcony With 2 Parking Spots And A Locker ! Well Maintained - Just Move In And Enjoy! 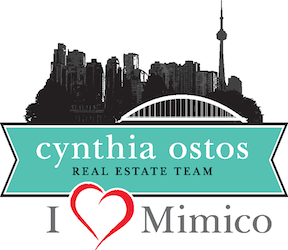 Cynthia and her team did an excellent job in helping me find my first home. She was dedicated, knowledgable, and professional. Thank you for making this process smooth and enjoyable.